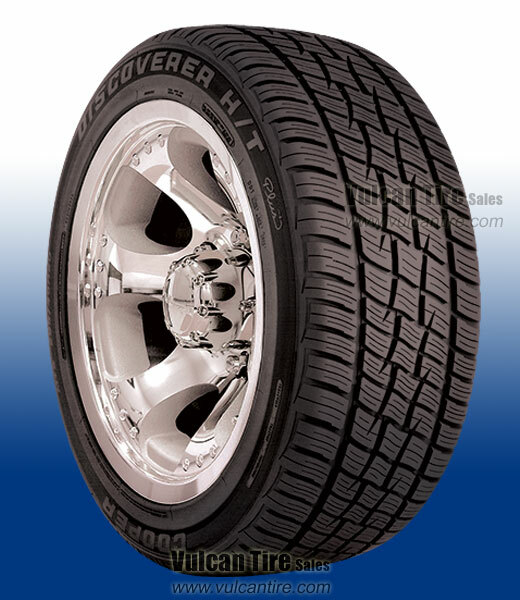 The Discoverer H/T Plus is a premium SUV/light truck touring tire designed for all-season performance and a quiet, comfortable ride. Available in replacement and original equipment sizes for sport utility vehicles and full-size pick-up trucks. Offers reliable traction and long tread life through the use of an all-season tread compound and high density siping. Features a unique tread pitch sequence which ensures a quieter, more comfortable ride than similar tires.